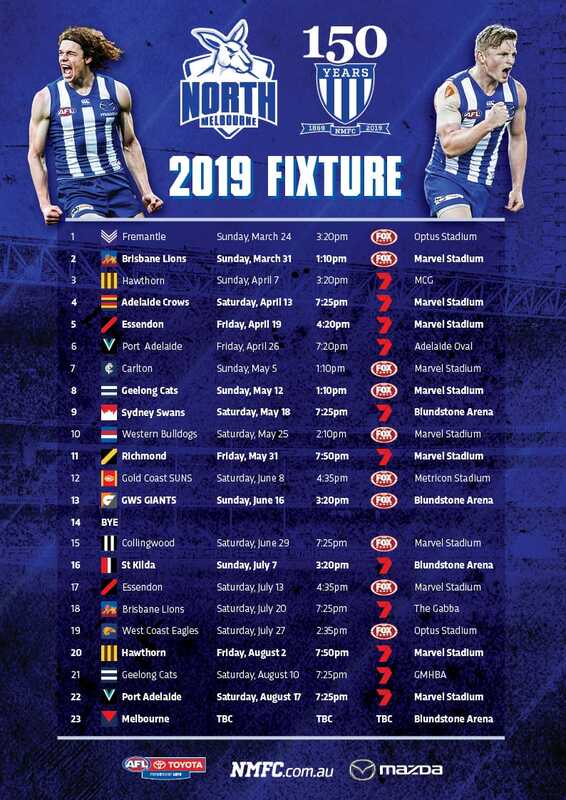 Securing the future of its stars will only strengthen the North Melbourne Tasmanian Kangaroos in 2020, according to North AFLW senior coach Scott Gowans. “It’s very important for the club,” he told North Media. “The other thing it does is it puts a little bit of belief into the systems and processes that they’re prepared to sign again. Gowans has committed his future to Arden Street until the end of 2020, joining the likes of Emma Kearney and inaugural best-and-fairest winner Jenna Bruton in re-signing. “Part of our strategy was to gain that sense of belonging amongst the group,” Gowans explained. "It just ticks boxes that what we’re doing is on the right road. North’s relationship with women’s football has been long-standing, with the club’s culture at the forefront of its innovation. “The benefits are huge, again falling back on the sense of belonging,” he continued. “It’s building blocks for all that, because the culture is what will underpin the whole program. 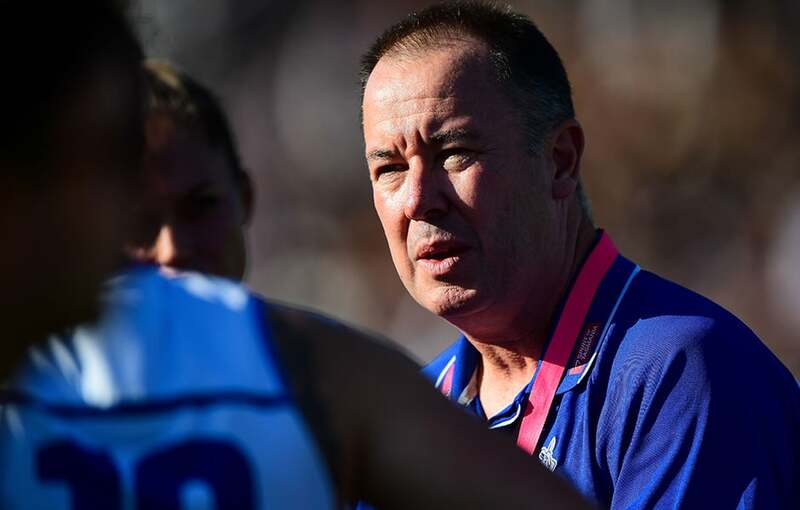 After a successful inaugural season in the expanded AFLW competition, Gowans is looking forward as he prepares the Roos to relaunch in 2020. “As a coach, you always have a goal first of all to get a role,” he said. “Once you get a role, the next goal absolutely is to get re-signed. That shows the club’s faith in me and I’m really happy that they’ve done that. “It also gives me a sense that what I’m doing is okay as well, and I just want to get better. “I’ll be able to put the foot down now and know what I’m doing over the next 18 months, and be able to learn a little more, grow and do that with the players.